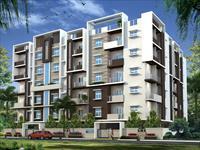 Looking for a property in Jalahalli? 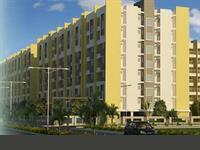 Have a property in Jalahalli? 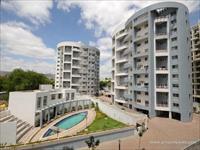 Jalahalli, Bangalore is rated 7 out of 10 based on 1 user reviews. Have a good knowledge of Jalahalli? Share it and become a Locality expert. 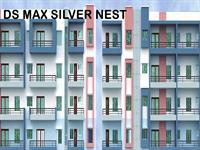 DS Max Silver Nest flats are designed as per Vaastu, daylight, adequate ventilation, spacious, environment sensitive and attention to the human well-being. 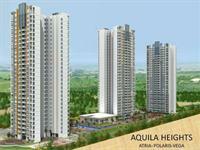 TATA Aquila Heights it is the landscape is beautiful with spacious 3 Blocks and over 360 in Bangalore prime location. 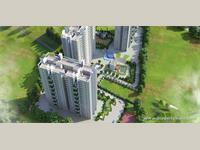 It offers 3bhk 2t , 1626sft, unfurnished, east facing, 3rd floor. 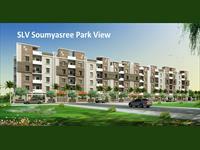 SLV Developers Pvt Ltd presents beautiful 2BHK and 3BHK residential apartments in SLV Garuda Royal at Jalahalli Village, Bangalore.